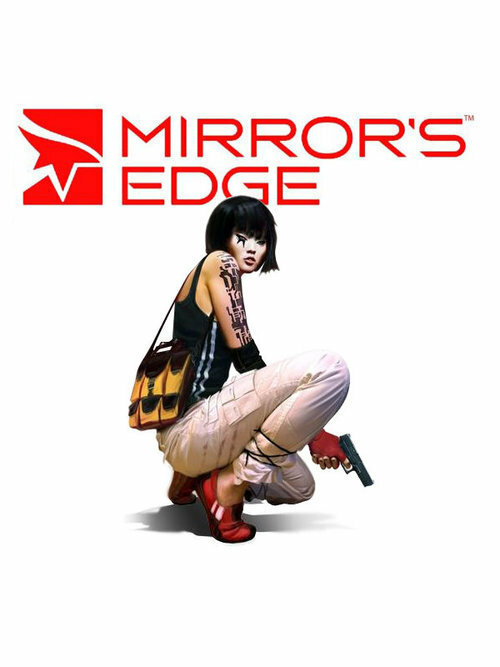 Faith Mirror's Edge. . Wallpaper and background images in the Mirror's Edge club tagged: faith mirrors edge background. This Mirror's Edge photo might contain hip boot, thigh boot, gawang, berpakaian orang, jas, celana jas, celana panjang, orang berpakaian, and perapi celana.